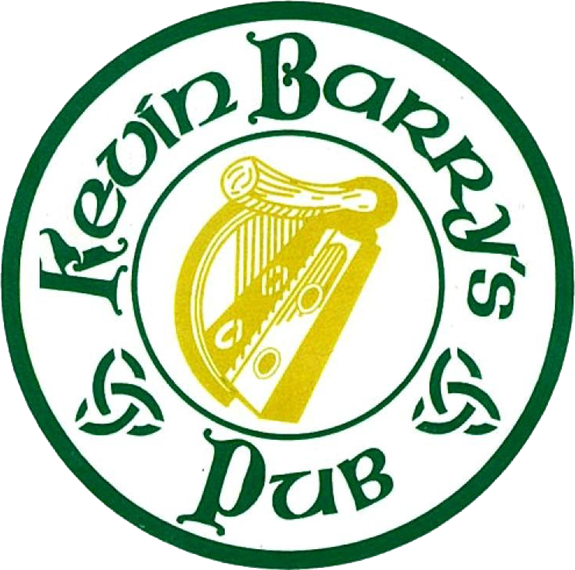 Prior to Kevin Barry's Irish Pub opening, October 31, 1980, there was not an Irish pub south of Washington, D.C. that offered live traditional Irish music seven nights a week. 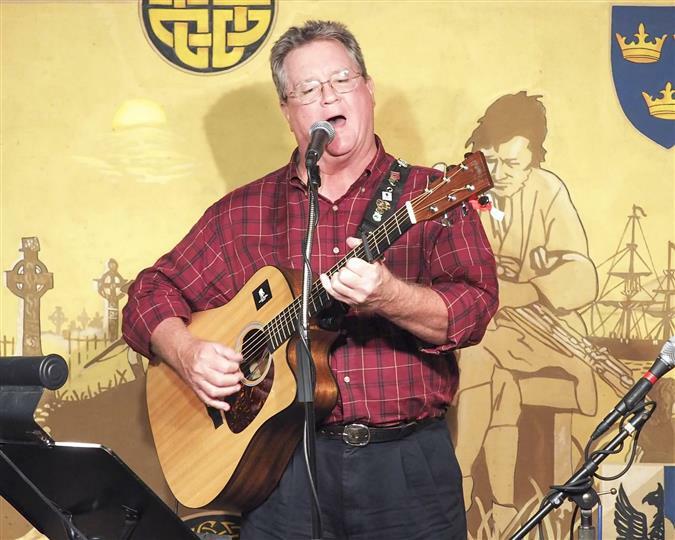 Owner, Vic Power, wanted to offer a public house that could provide Irish history while keeping the songs of the Irish rebellion alive for younger generations. 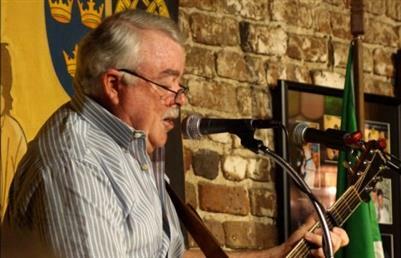 Without fail, for over 35 years, Kevin Barry's Irish Pub has offered nightly music at 8pm with world renowned troubadours. 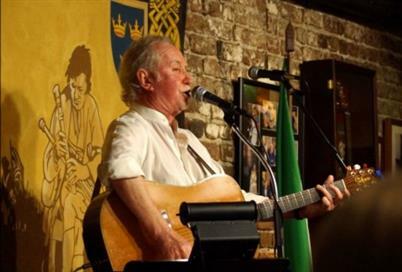 The first Irish entertainer was Tommy Mulverhill and prior to his retirement the famous, Danny Doyle, would grace the stage of Kevin Barry's Irish Pub entertaining crowds night after night with songs such as his cover of Glyn Hughs song Whiskey on a Sunday which hit #1 for 10 straight weeks in 1968 on the Irish charts. 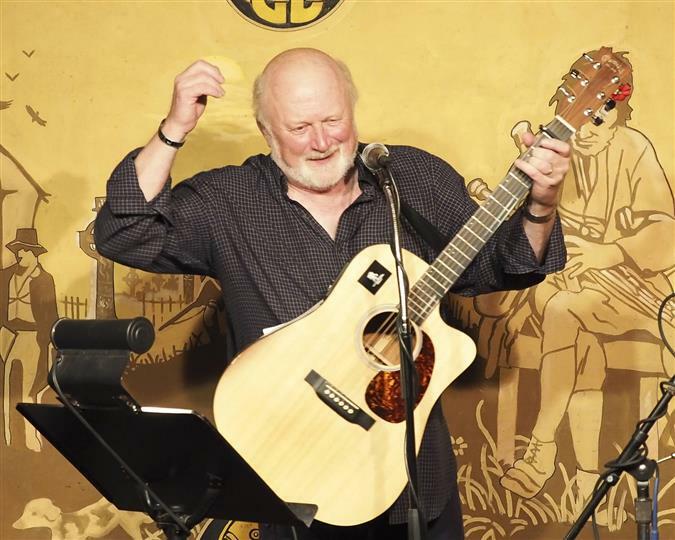 Check out our musicians calendar below for tonight's entertainment! 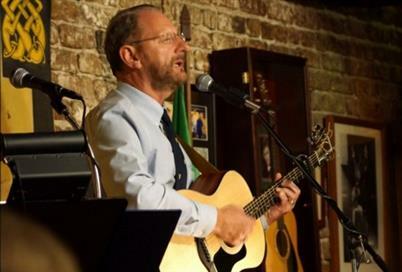 And, we hope to see you in our world famous Listening Room every night at 8:00 PM as you enjoy a pint and sing along to some Irish and American classics! 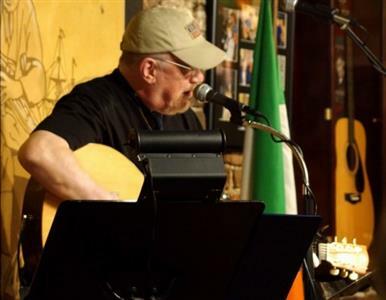 Also see calendar for information about special events happening at Kevin Barry's Irish Pub! 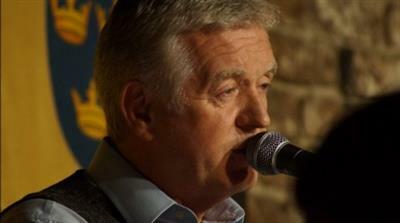 For more information on our musicians please click their name or image below.